Originally a major force in Russian women's futsal, WFC Rossiyanka have been the dominant club in the eleven-a-side code over recent domestic campaigns. With the second qualifying round of the UEFA Women's Cup starting next month, uefa.com will take a detailed look at each of the 16 clubs looking to progress to the quarter-finals and beyond. Today, Russian champions and Group B contenders WFC Rossiyanka. Originally a major force in Russian women's futsal, WFC Rossiyanka are now proving successful in the eleven-a-side game in the Moscow region. Founded on 1 March 1990, Rossiyanka initially trained with the Orlenok sports club in the city of Krasnoarmeysk near Moscow. Joining the national women's futsal association in 1992 under their former name Nadezhda, the club won four national Under-15 futsal titles and took the senior crown in 1994. The club's proficiency in small-sided football saw them travel extensively in Europe, taking part in international tournaments in Sweden in 1995, 1996 and 1997 and making similar trips to Finland in 1995 and 1998 before turning their attentions to eleven-a-side. Joining the Russian women's national association in 1998, Nadezhda were fifth in the national second tier in 1999 and gradually improved. Having changed their name to Rossiyanka before the start of the campaign, they finished in third place in the 2000 season before taking their first title in 2003. The great players of that age were youth and senior internationals like Natalia Bahurina, Svetlana Chidikova, Natalia Percheva and Maria Drobot, but the club continues to dedicate itself to unearthing new talent and giving local people the opportunity to compete.That policy has been a success, as the team finished second in the national top division in 2004 and won a famous double with league and Russian Cup success in 2005 to earn a place in the 2006/07 UEFA Women's Cup. They overcame Alma KTZH of Kazakhstan, Romania's CFF Clujana and FK Slovan Duslo Šaľa of Slovakia to progress from the first qualifying round but had the misfortune to run into eventual winners Arsenal LFC and Brøndby IF in the next stage. However, an unbeaten season at home ensured a return to Europe, striking 99 goals in 16 games. UEFA Women's Cup holders Arsenal LFC will welcome European football back to their Borehamwood home when they stage second qualifying round Group B1 from 11-16 October. Russia midfielder Vladimir Bystrov may be out of action for the rest of 2007 after damaging knee ligaments during FC Spartak Moskva's weekend derby defeat. In the absence of starlets Igor Akinfeev and Vladimir Bystrov, coach Guus Hiddink has gone with experience for Russia's 17 October qualifier against England. 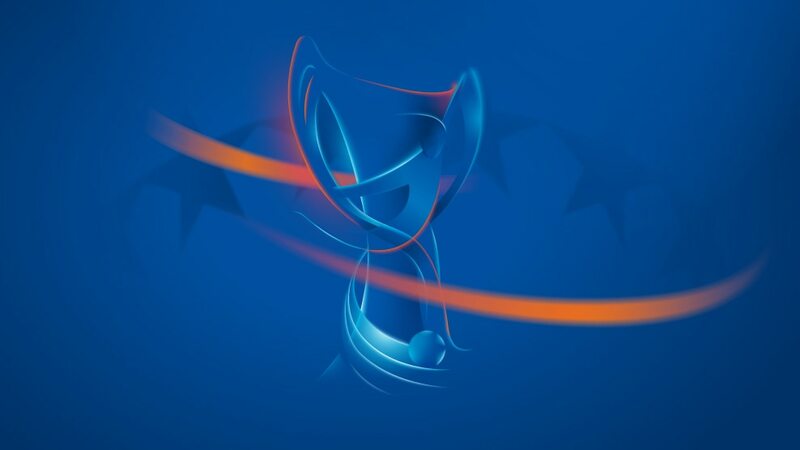 UEFA Women's Cup holders Arsenal LFC and their fellow top seeds begin their bids for the European title today as the second qualifying round gets under way.